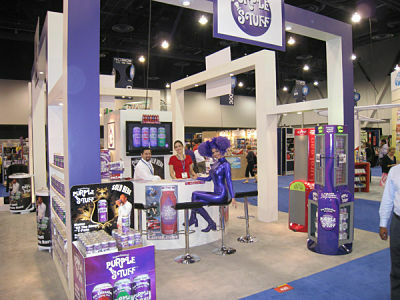 Exhibiting your new product at a Tradeshow can be nerve racking, exciting and life changing. 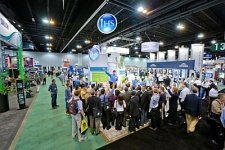 Thousands of Exhibitors from around the world will be gathering in one location to introduce their new products to hundreds of buyers (brokers, wholesalers, distributors and retailers) in hopes of gaining new distribution. In order to get the most out of your tradeshow investment, you have to be able to get buyers to visit your booth and then effectively "present your product" to make them interested in purchasing your product. Buyers are constantly distracted during a tradeshow, which means you have to quickly capture their attention and get them interested in your product. When a buyer visits your booth, you only have a few minutes to get them excited and interested in learning more about your product or they will move on to the next exhibitor. Your product presentation has to be quick, concise and clearly meet all the buyers needs, overcome their objections and reduce their risk of purchasing your product. Retailers and distributors want to do business with suppliers that can effectively present the information they need to make a smart buying decision. In order to help you make a great first impression and get a buyer interested in your product, I wrote a very comprehensive book filled with sales and marketing strategies you need to use before, during and after the tradeshow to motivate buyers to purchase your new product. Trade Show Marketing Secrets® not only helps you develop the perfect Tradeshow Pitch, it also prevents you from making critical mistakes that turn buyers off. The last thing you want to do is spend thousands of dollars attending a tradeshow and end up offending a buyer because you said something that could have been prevented. This section takes you inside the mind of a buyer before the show, during the show and after the show. Understanding why a buyer attends a tradeshow, how they prepare before the show and how they make buying decisions at the show will allow you to develop the perfect presentation to get them excited about your new product. • Do you know how to get on a buyers agenda before the show? 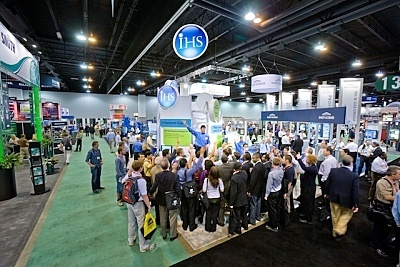 • Do you know what gets buyers excited at a Tradeshow? • Do you know what day of the show a buyer likes to make their purchasing decisions? 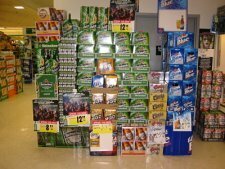 • Do you know what upsets retail buyers at a tradeshow? Just imagine how confident and successful you will be at the tradeshow because you know exactly what a buyer wants to hear from you. 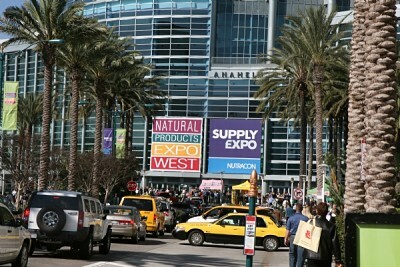 The level of planning you do before a tradeshow will determine how successful you will be. I'm not talking about designing a creative booth or selecting how many people will staff your booth. I'm talking about getting a large number of buyers agreeing to visit your booth before the show. I'm talking about developing a "quick pitch" that will impress everyone you speak with. One of the biggest mistakes new exhibitors make is thinking that every buyer at the show will visit their booth and have enough time to hear their pitch. The Reality is ALL buyers schedule what booths they are going to visit before the show. If you are not on their agenda before the show, you will spend the entire day trying to figure out what went wrong. The Marketing Strategies in my book will guarantee that your booth will be filled with interested buyers. You will confidently travel to the show knowing you have firm commitments to meet with retail buyers...and these buyers will have time to listen to your full product presentation. • You will learn 6 unique ways to promote your booth before the show to guarantee buyers visit your booth. • You will learn marketing strategies to get the Media to talk about your product before, during and after the show. • You will also discover various ways to market your product at the tradeshow...to attract additional buyers into your booth. Now that you have a large amount of retail buyers scheduled to meet with you, it's time to get them motivated to purchase your product. Retail buyers are professional buyers and they have heard hundreds of product pitches during the tradeshow. In order to stand out and get a buyer to remember your product during and after the show, you have to deliver a pitch that sticks on their minds. 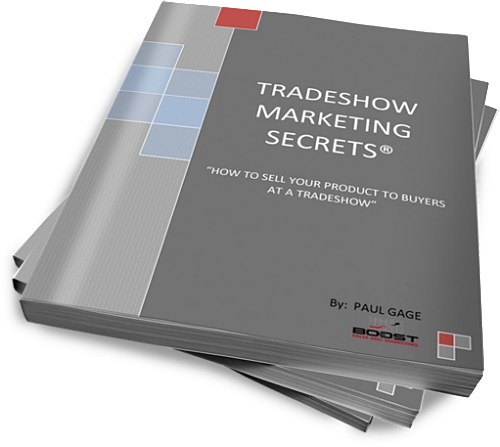 Tradeshow Marketing Secrets will show you exactly what information you need to present to get a buyer motivated to purchase your new product. You will also learn how to present this information in a way that will stick on the buyers mind throughout the show. My pitch and slogan building strategies will uncover new benefits about your product that will influence a buyer to purchase your product. You will learn how to develop an exciting Unique Value Proposition that buyers will easily remember and that will stick on their minds long after the show. Every staff member in your booth will learn how to deliver an exciting pitch that will get a buyer excited to purchase your product. • How to develop a slogan pitch that will get everyone talking about your product. 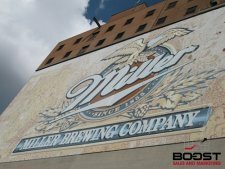 Properly following up after the tradeshow is critical to your overall success. The majority of exhibitors make the common mistake of following up too early, too late or not following up at all. 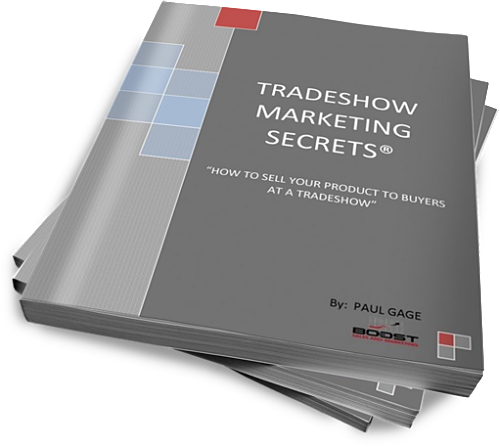 Trade Show Marketing Secrets® is a must read for any exhibitor that wants to sell their product to retail buyers and distributors at a tradeshow. This e-book is organized to be a quick read that everyone on your team will enjoy and benefit from reading. Trade Show Marketing Secrets® will allow you to feel confident that every member on your team will know exactly what to say when a buyer visits your booth. They will also learn the role and function of every attendee that visits your booth so they can deliver the appropriate presentation. ***BONUS E-BOOK*** "Selling To Retailers"
To help you get the most out of your tradeshow experience, I am also including a very in-depth e-book that will take you inside the world of retail chains and discover how these retail buyers make their purchasing decisions. Knowing how national account buyers make purchasing decisions will give you an advantage over your competition when you are developing your sales presentation. 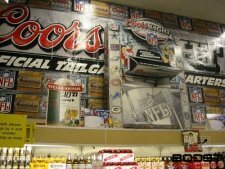 The information in "Selling To Retailers" is the perfect compliment to Tradeshow Marketing Secrets because it gives you an in-depth view of how retailers operate and what you need to do to get them to purchase your product. 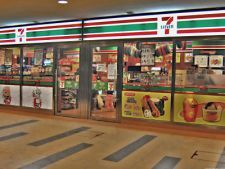 It's extremely important to show retailers that you understand their business and how you can add value to their overall operation. Retail buyers will also be able to relax around you because you won't be nervous like all the other exhibitors that have no clue what retailers want to hear. You will also be able to identify who you are speaking with... such as who the buyers assistant is and what their role is and also who the Merchandising Director is and what they are responsible for. P.S. 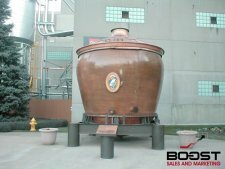 I've been to multiple Tradeshows, had meetings with hundreds of buyers and sold millions of dollars worth of products to distributors, wholesalers and retail buyers. Within seconds of the approved payment, you will be directed to a secure page where you can instantly download your e-books. If for any reason you do not get directed to that secure page, contact me immediately.